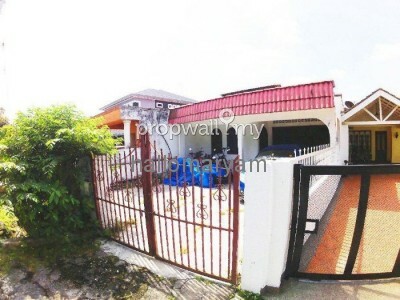 URGENT FOR SALE, OWNER RELOCATING! Practically, you move in & start work immediately! 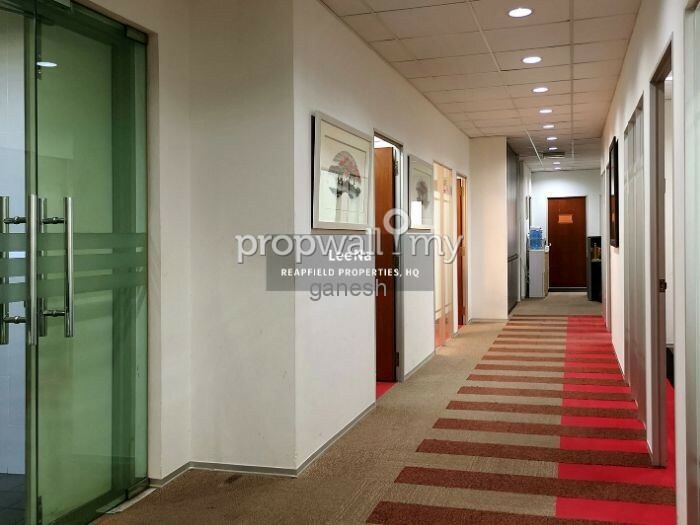 Merchant Square is a 5-storey shop-office located in Tropicana. 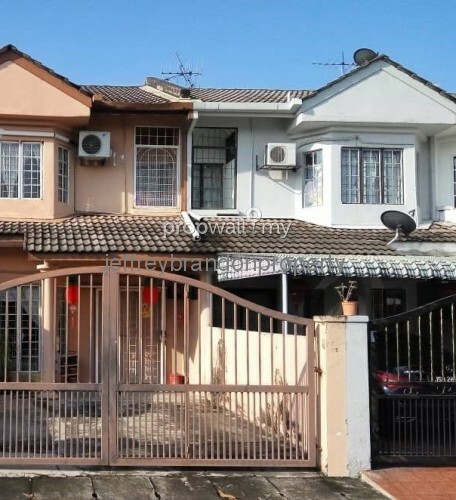 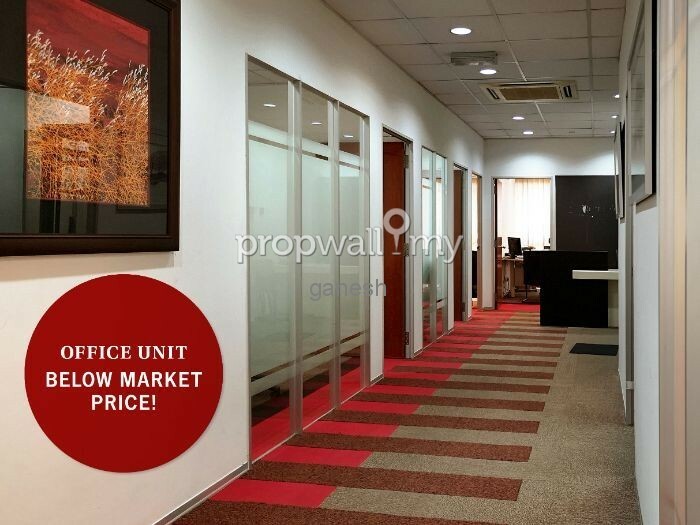 It can be spotted right from Damansara NKVE exit and is surrounded by established neighborhoods such as Bandar Utama, Damansara Utama and Damansara Jaya. 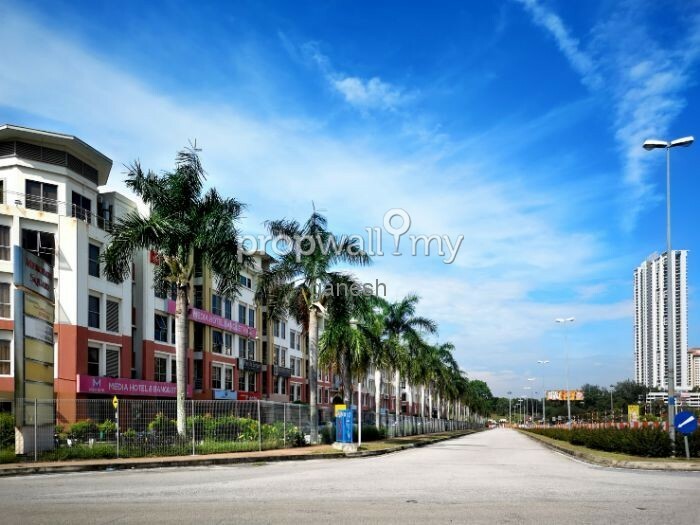 Merchant Square consists of two 5-storey blocks. 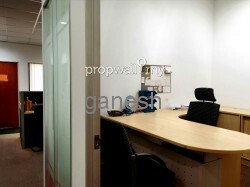 It comprises 32 shop-office units with high ceilings of 12ft for the shop and 11ft for the office. 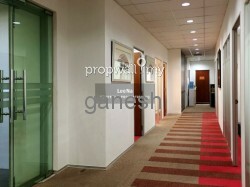 Besides that, it features wide corridors in the front and back. Each lift serves 2 units per floor, while the corner and end units are served by private lift. 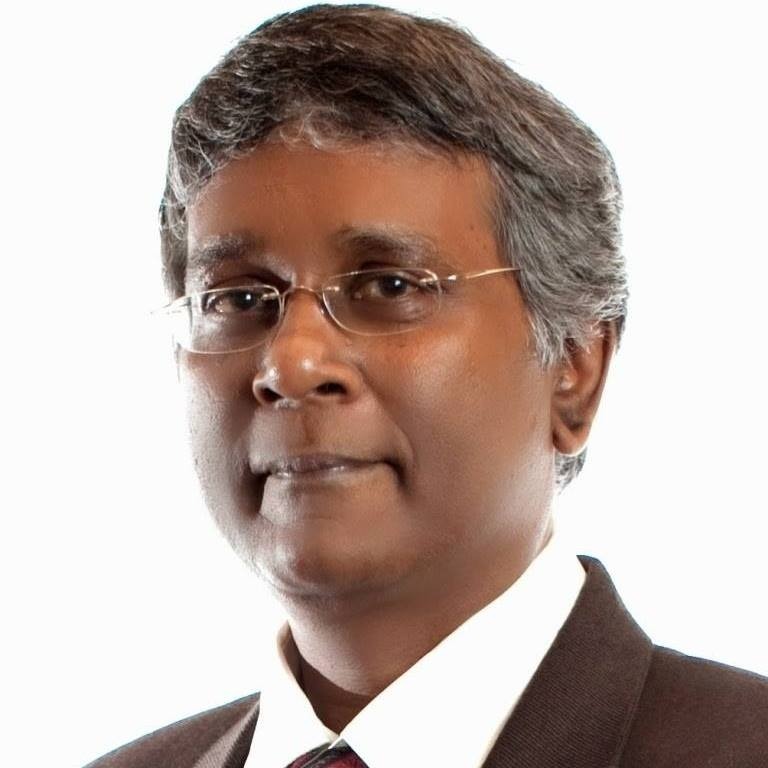 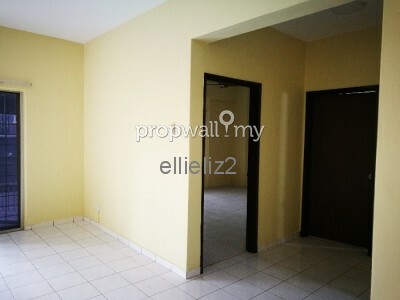 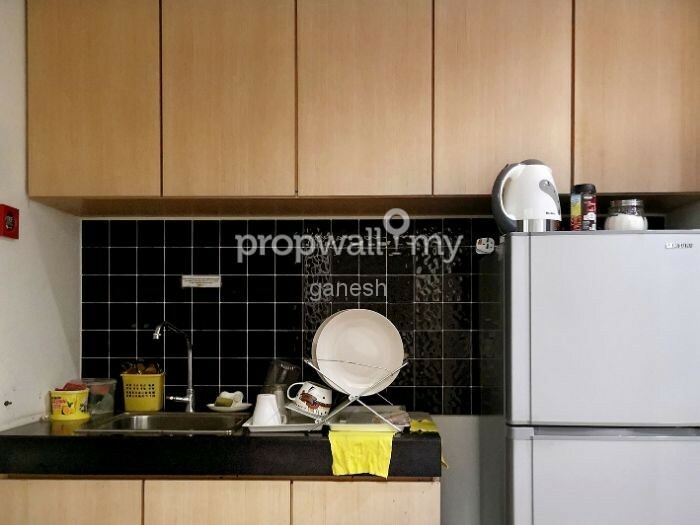 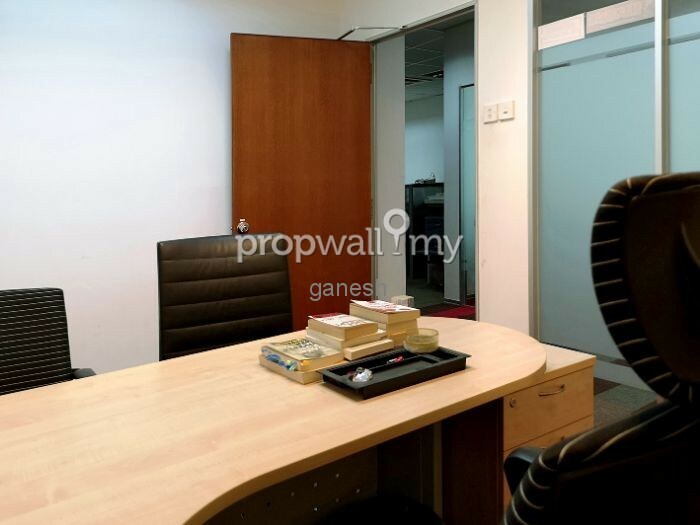 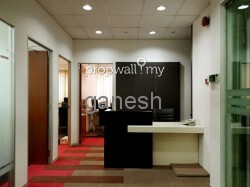 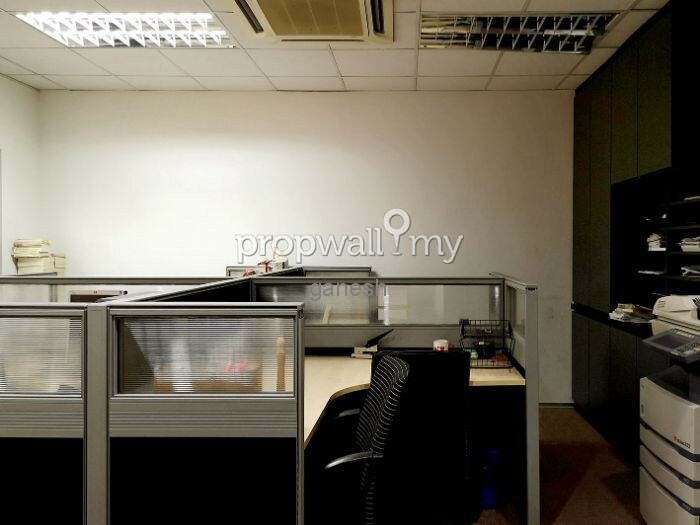 Hi Ganesh Mahendran, I saw your listing on Propwall. 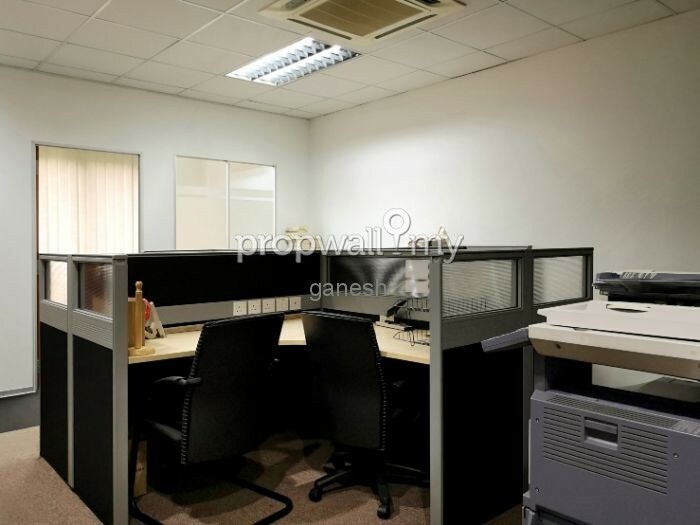 I am interested in your property in Merchant Square, Tropicana.